Bethesda's third-person survival horror game The Evil Within 2 appears to have chosen Denuvo to protect it from pirates, then dumped it at the last minute. Preview code sent out to reviewers reportedly contained the anti-tamper technology but the final release version has been confirmed clean. If true, this tops off the most disastrous few days in Denuvo's history. 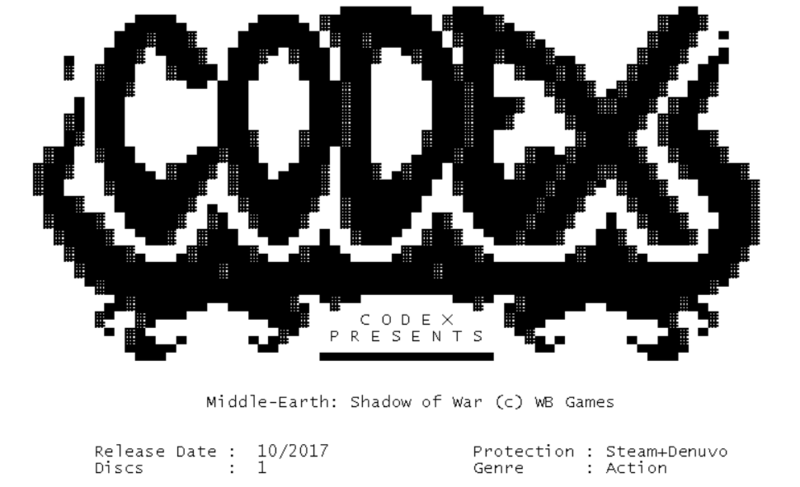 At first view, it looked like CODEX had cracked Denuvo before the game’s official launch but after the dust had settled, the reality was somewhat different. 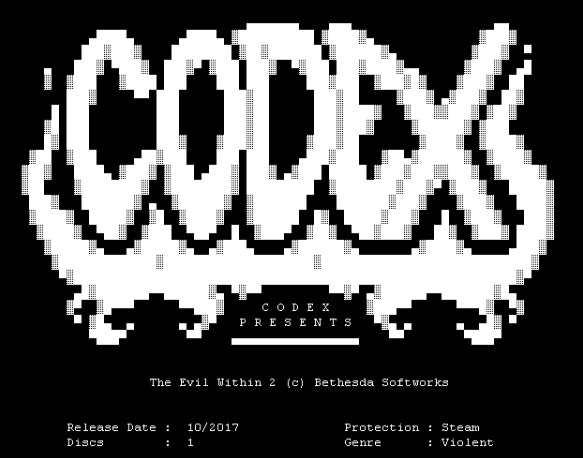 For reasons best known to developer Bethesda, Denuvo was completely absent from the title. As shown by the title’s NFO (information) file, the only protection present was that provided by Steam.